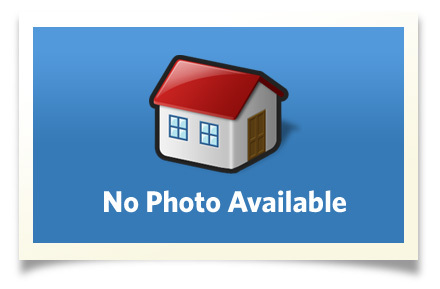 Very nice 3 bedroom home with some hard wood floors. Many new items in 2013 including, windows, roof, water heater, water lines, cabinets, countertops, fixtures, trim and new doors. Living room has original hard wood floors that have been refinished. Tanzanite tile in the kitchen with laminate in the breakfast nook. Wood burning fireplace in family room with tile flooring. Covered patio with storm shelter and storage shed. New siding on shed. New exterior paint in 2013. Interior Size: 1449 sq. ft.